This blog is a complete guide on Car Insurance in UAE. The car insurance is a type of insurance, which takes care of your car-your prized possession. 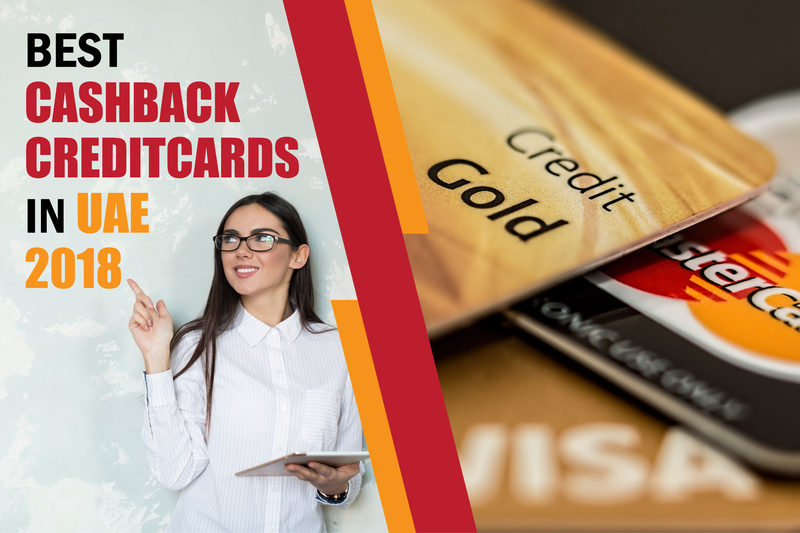 It is a plan which takes care of all expenses incurred due to unforeseen events like third-party liability, mishaps, accidents, thefts and other such. Using this plan, you can protect your car and yourself from financial contingencies and legal liabilities, resulting from a traffic collision, bodily injury and physical damages to yourself, a third party or the vehicles involved in such collisions. Insurance is an agreement by which an insurance provider guarantees to provide a pre-decided compensation in case of specified damage, losses or death in exchange for a premium. Car insurance is an auto-insurance plan which is formulated to ensure that the occupants of the car do not suffer any financial setbacks. The policy also provides assistance in event of a road mishap. Most insurance companies provide services of car registration to policyholders which are otherwise, a tedious task. In case of theft of the car, the insurer will reimburse the value of the car. 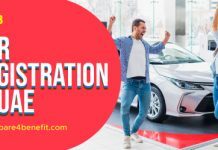 Car insurance in UAE also covers any damage or loss arising due to the accidental collision on the road with another car, animal or objects like buildings or pillars. Any loss due to natural calamities, manmade events (violence, arson) is also covered. In the UAE, there are two main types of car insurance policies: Comprehensive and Third Party Insurance. Every car owner is required by law to possess this type of insurance cover. It is the most basic type of cover and provides protection against any third party property damage or bodily injury, caused by the insured vehicle. But this cover will not compensate for damages to the policy holder’s vehicle or any theft or damage caused to it. Any person who is purchasing third party insurance must be ready to meet the repair expenses on his own, caused by the accident. Thus this plan has a lower premium than other covers. Loss or damage to your vehicle: Cover for the insured car caused by loss or damage in an accident. Medical expenses: In case of an accident, by the insurer’s car, medical treatment will be offered up to a specific amount, mentioned in the policy. Third-party property damage: Cover for damage to property and materials of a third party caused by an accident. This includes a massive cover-up to AED 5 million. Personal accident cover for drivers/passengers: Cover for driver and passengers of the car who were injured or suffered a fatality in the accident. Onsite repair: In case insured car breaks down on the road, the insurance company will recompense the cost of repair. Agency repair: The policyholder can get a car repaired at authorized dealers of manufacturers, within UAE premises. Towing services: In case, the insured vehicle breaks down or has an accident; the insured will get transport or towing assistance to the nearest workshop. Extraction and removal: Crane assistance is offered to extract or remove the insured car from the place of incident in case of breakdown or accident. Leaking or flat tire assistance: the insurance company will offer assistance to replace or remove the tire, without any labour charges. Unlocking of ignition key: Roadside help is provided to unlock the car in the situation where keys have been accidentally locked inside. Refueling: Fuel assistance is offered when the vehicle runs out of fuel while running on the road. Valet and car hire service: Policy offers options to hire a car along with valet service after the accident, and while the car, is being repaired. The miles, amount, and duration vary from policy to policy. Free pickup and drop: Some insurance companies provide free pickup and drop services to the airport. Emergency accommodation services: Expenses for emergency accommodation are offered if the vehicle is immobilized due to accidental damage. 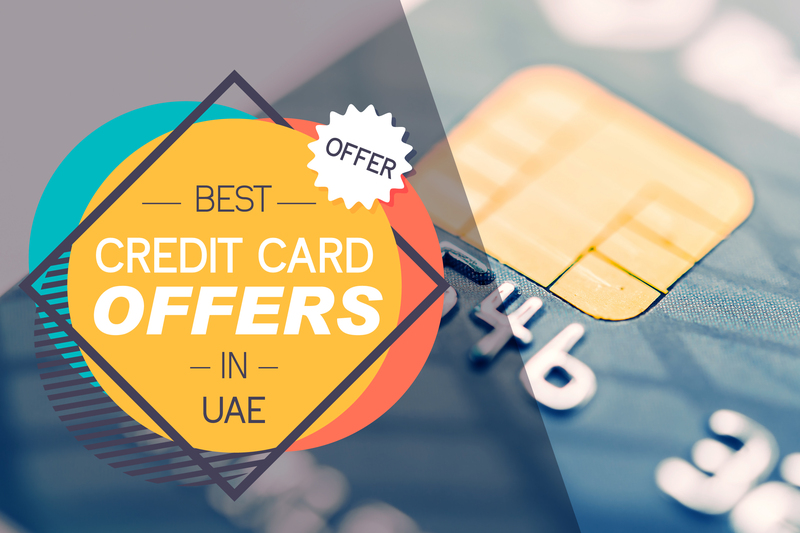 Outside UAE cover: Cover includes damage or loss due to your insured vehicle applicable to all GCC (Gulf Cooperation Council) countries. Roadside assistance: Get 24-hour accident and emergency breakdown car recovery service in the UAE. Personal belongings: Cover will be provided in case of any damage to or theft of the personal belongings of the insurer due to the accident. Natural disasters: Cover is offered for accidental loss or damage to the insured vehicle due to natural disasters like storms, earthquakes, floods, etc. Windscreen repair: covers the expenses to replace or repair windshields in case of accidental damage or loss caused. Otherwise, this is a major expense in case of luxury and sports cars. Emergency medical cover: Some insurance companies offer to policyholders, the facility of availing emergency medical charges up to AED 3500. Driving without a valid license: In case, the driver drives without a valid license, the car insurance cannot be claimed. Driving Under Influence: In case, the driver has been driving under the influence of intoxicants (drugs or alcohol) and meets with an accident, insurance cannot be claimed. Overloading: In case, the insured vehicle was overloaded or encumbered with excess capacity, any accident insurance will not be provided. Misleading information: In case, misleading or false information is offered to the insurance company at the time of purchase of an insurance plan, insurance claims cannot be pressed. Intentional damage: In case accident was staged or damage was intentionally or deliberately applied, the insurance cannot be claimed. Unethical use of a vehicle: This is the case when the vehicle is used for purposes other than stated in the insurance policy and insurance will be denied. Claims filed after 3 years: Car insurance claims will not be allowed after 3 years since the accident. In the last few years, vehicle insurance in the UAE has witnessed remarkable growth. Auto-insurance industry has contributed to the economic boom and has made the UAE, a financial hub. Now that there are more vehicles on the road, the demand for motor-insurance in the UAE is growing exponentially. Therefore, the number of car insurance providers in the UAE has boomed. For instance, in the last five years, Abu Dhabi witnessed a 700% growth in a number of automobiles. One can spot the fastest, swankiest and most luxurious cars of the world in Dubai streets. This makes it worthwhile to have car insurance in the UAE. The demand for car insurance in Dubai is on the rise. As car sales multiply over the roof, the risk of road accidents has boomed. This imposes a threat to the lives of pedestrians, fellow car drivers and car owners. A comprehensive insurance plan takes care of your financial safety, even in the worst case scenarios. Also, local laws in UAE find it mandatory for vehicle owners to purchase motor-insurance for their vehicles. Vehicle owners who do not purchase motor insurance for their vehicles are likely to be penalized. People often wonder how to choose the best car insurance plan in the UAE. Some answer that it is as simple as buying clothes. There are so many insurance companies that offer a variety of plans. Because of this huge number of insurance companies, you can get motor insurance at competitive prices. You can exploit the cut-throat competition among providers of insurance. Every insurance provider aims to earn the trust of insurance customers so that it can get a wider share of the burgeoning car insurance market. Consider expectations and needs: When you are clear in mind about what exactly you want, it becomes easier to determine whether a plan fulfils your car expectations or not. Reliability and reputation of insurance company: The reputation of an insurance company helps you know the treatment it will provide for your claims. Also, the financial health of an insurer is the second most crucial factor because it reflects the financial status of the preferred insurance provider. 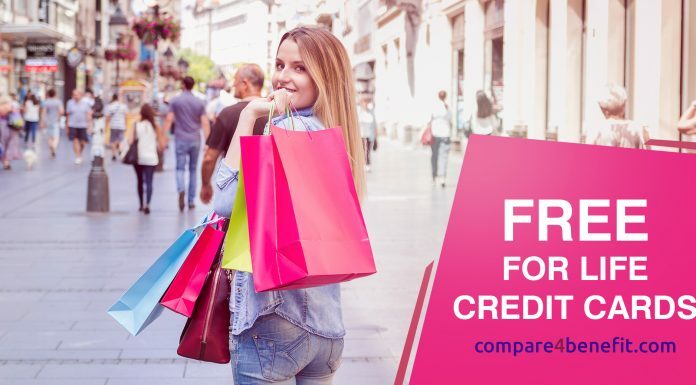 Comparison of prices and plans: If you wish to enjoy the best insurance coverage at the least possible premiums, avoid buying the first plan you come across. Compare online various plans for car insurance in UAE and pick one that meets your needs without burning your pocket. 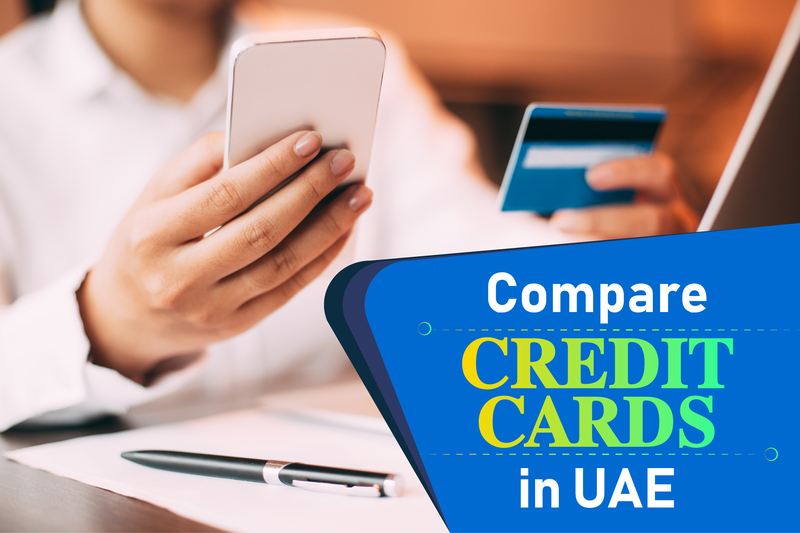 For doing an online comparison of policies in UAE, you can take the help of an insurance web-aggregator. A web aggregator does a comparison of various plans offered by different insurance companies and offers the best plan as per the needs of the insured. Weigh the insurance coverage: When you target a policy, you need to consider sufficient insurance coverage. Buying insufficient coverage is worse than not buying any coverage. Take care that the plan that suits your colleague may not suit you. A better idea is to weigh and compare car insurance coverage and consider whether it meets your expectations. Keep ready documents: For buying or renewing your car insurance, you will have to keep ready following documents – Personal details, Car details, Car registration details, Certificate for car modification (if any), No-claims discount certificate (if applicable), UAE resident certificate, copy of passport, copy of UAE visa, valid UAE drivers’ license. Avail of No-claim bonus: This bonus is a discount offered by the insurance provider to the policyholder for not making any claims in the preceding years. You can avail NCB while the policy is being renewed. 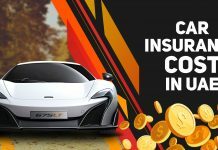 While changing the car insurance policy from one insurance company to another, the previous insurance company will provide a no-claim bonus certificate to the insured. This certificate can be offered to the new insurance company, so as to avail of the same benefits. NCB is a discount earned by the policyholder for maintaining a claim-free record. Also, it is regarded as one of the best ways to reduce your car insurance premium. The insured person can claim nearly 20% deduction on the premium, based on a number of claim-free years. But the percentage of discount can vary from one insurance provider to another. Point to note is that NCB is applicable only to comprehensive policy and not to third party liability. All in UAE know that the age of the car plays an important role in the calculation of premium rates of car insurance. An expensive and new car needs proper protection and care, and it is vital to get comprehensive coverage for your car without fail. In case a new car faces damage and repair, it will prove to be very costly. Thus if you go in for a comprehensive cover, you may not have to spend anything from your pocket. For older cars, third-party liability will be sufficient, and thus, less premium will have to be paid. 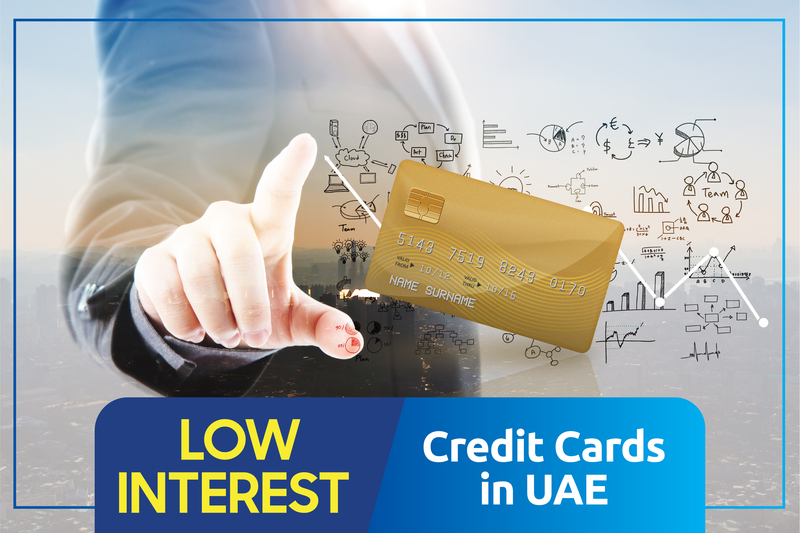 Whether you have an old model or the latest roadster, the type and features of your car which you have selected provide a substantial role in the premium car insurance rates in UAE. Expensive cars like a sports car or luxury car will lead to heavy expenses when you replace or repair them as they are found to be rare and cost much for their spare parts. Ratings of cars and their safety features of models are all factors determining the calculation of premiums. In case, you are willing to contribute money for damages in case of a car accident caused by you; it is calculated as an excess or deductible. If you are ready to pay the excess price, your premium rates will be lower. In some cases, excess refers to the fixed amount in whatever situation or damage. In case your car agency or dealership does the repairs it is called agency repairs. If an external garage mechanic performs the repairs, it is referred to as non-agency repairs. This can be accredited by your insurance company. Agency repairs can be included in your policy or can be added, but you will have to bear the extra cost. For getting other add-ons, you will be charged extra for each add-on like car hire, off-road cover, international cover, roadside assistance, etc. You need to be very careful to consider all the above features while picking your insurance policy from insurers and they may differ based on your lifestyle. In sum, you can opt for the best policy by comparing prices and features using online sites like Compare 4 Benefit. It aspires to be the topmost insurance company by providing customized and innovative Takaful car insurance plans. This company strictly adheres to Shariah principles while conducting their business. It focuses on customers and aims to provide quality service, as defined by international standards. Guided by principles of honesty and fairness, it follows an ethical path. It is one of the major players in the Indian General Insurance market. During the last 65 years, it has expanded globally and is operating in UAE. In collaboration with Armab Insurance Works LLC, this company also operates in the GCC. Today, it has become one of the leading providers of car insurance in the UAE. It is one of the top insurance companies in Pakistan. It has registered in the UAE market and is committed to offering the best car insurance in the UAE. It has earned the trust of many insurance buyers in the UAE by providing best car insurance plans. Set up in 1998 and is listed on the Security Exchanges of Abu Dhabi. It is a trusted car insurance provider, which provides an option for customized insurance packages. It has been providing excellent coverage against car damages, since 2011. The company was the result of a tie-up of Abu Dhabi National Energy Company, Abu Dhabi National Insurance company, Aldar Properties and Abu Dhabi National Islamic Finance. In 2014, there was a shake-up in ownership. You must get in touch with the car insurance provider as fast as you can. You must co-operate and offer complete information like policy number, full name, policy duration, time & date of accident, a copy of driver’s license and license plate number as well as contact information of concerned parties. Go to the nearby police station and lodge a formal complaint. Ensure that you get a copy of the complaint as it is required by some insurance companies. After you have informed your auto-insurance provider, a professional will be assigned to your case for evaluation. The surveyor will assess your case and examine and inspect your vehicle, such that your claim can be duly processed. Your case will be resolved by the professional based on your opted plan and its coverage. In sum, these are all some facts about car insurance in UAE. Car Insurance is one of the mandatory options in UAE, so everyone has to select an insurance policy based on their requirements for the purpose of protection and security. Choosing the best and suitable car insurance policy in UAE is tedious as there are multiple options available with the best benefits. You should always ask yourself specific questions like what is the best car insurance policy available?, Which would be the best car insurance for their needs?, What benefits the needed insurance policy should cover? , Which type of car insurance you need to choose, cheapest or the trendier one? etc to pick the right car insurance policy for you. Annual Premiums to focus while getting your car insurance policy. 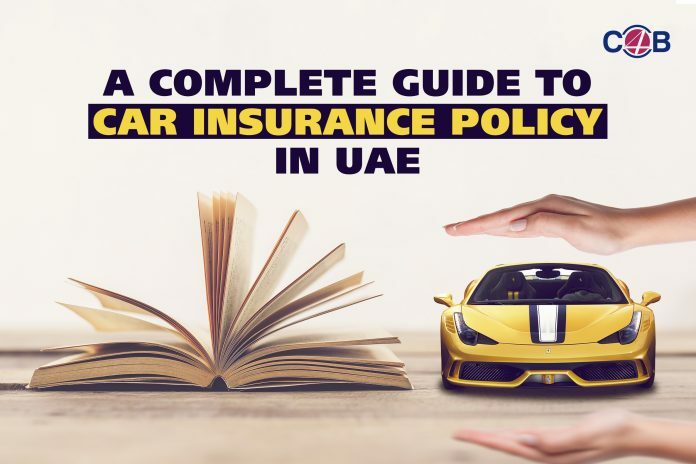 In UAE, every vehicle should own a Car Insurance cover in order to protect your car from any accidents or natural calamities, in this case, you will be paid for any defects occurred by the insurance company as per your chosen insurance rules and regulations. You can choose the preferred types based on two crucial aspects namely your basic requirements and the risk capacity. The provisions indicate your wish of benefits that your insurance policy should cover. The possibilities of defects and damages to be high or low determines the risk capacity so you should be aware of the answers to choose the right type of insurance. Proceed below to find the detailed explanations of each car insurance types. Covers the defects caused by yourself or any third parties occurred due to an accident or other issues. Covers the damage caused to your vehicle during any fire, vandalism or theft. The insurance of this type will cover all damages for any parties, and therefore most of them stick to go for the car insurance policy. 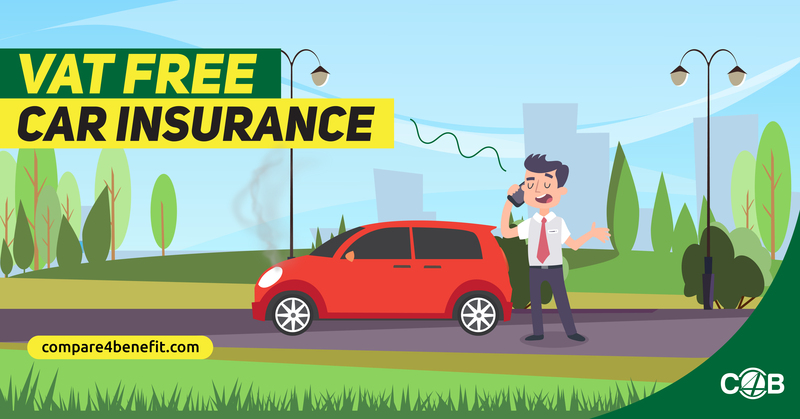 The TPL insurance policy Insurance cover is a limited one, and this will work out only if you have damaged other people vehicle, this policy does not provide any benefits for your car if they defect in an accident or other issues. If an accident happened without your fault, then you need to check out whether the opposite party has the TPL policy covered to pay for the damages caused for your vehicle. The premium is low when compared to the comprehensive policy as the insurance cover is limited, most of the beginners prefer this insurance as they are affordable without knowing it’s a blunder mistake. Here are some of the additional add-ons you need to know before choosing an insurance policy cover. The following Add-ons will be a significant aspect of increasing your premium. GCC Coverage: If you are the one who often travels to nearby GCC nations then you definitely need a more comprehensive insurance cover plan registered as few countries like Oman will never leave you inside their place until you have a standard GCC or International Insurance with you. Roadside Assistance: This is one of the best insurance covers everyone should adopt as this plan offers you a towing service or a mechanic when your vehicle stops without fuel or gets break down in an important trip or journey. Car Rental: Some policies help in covering the cost of your vehicle when it’s left to rent if you have put over them in the workshop. Agency Repair: Your car will run in good condition if it’s serviced and repaired from an official and authenticated dealer rather than from a local car mechanic shop so make sure you have this option covered in your car insurance policy. The passenger, Personal, Personal Belongings Accident Cover: In the case of death or any other life-threatening issues or if your personal belongings have been stolen, and these cover will cover the cost of the damages occurred. Apart from the above Add-ons, there are also some of the essential add-ons you need to look namely Storm, Fire or Tempest Cover, Alternative or Rental Vehicle Covers etc. It’s good that everyone has all these benefits covered by your car insurance policy. Once you have selected the type of insurance policy you need to focus on the premium you need to pay annually, here are some of the factors you need to consider for getting an exceptional deal when calculating an annual premium. In this, you need to pay a certain amount to the Insurance Agency for getting the damage and injuries covered over your policy. Here are some of the answers for the questions to check out while picking your annual premium in an insurance policy. Unlike other Countries, UAE provides the insurance policy for 13 months instead of 12 months, and this extra one month is considered to be the period for re-registering your car by the Road Transport Authority. How will be your Premium Insurance Policy Calculated? Premium is something you are paying to your vehicle insurance agency to protect your car from any defects and other issues, i.e. to keep insured for 13 months, this cost factor depends on various impacts like the model of your vehicle, cost of your car, your age, your experience on driving, your license, the car manufacturer, car specifications and much more. You need to pay an extra amount as the premium if you are less than 30 years old, if you have a record of prone driving or if you have a three years old exclusive car model. The below table will provide a clear-cut idea regarding the Insurance Premiums. How to lower your Premium? There are certain things you can perform to keep the insurance premium within your budget. Going for a ‘No Claim’ Certificate: The certificate means that your car has not faced any accident in the past years, which means you are going to get the discount when you renew your insurance policy. Opting for Essential Add-Ons: You need to make sure whether you are in need of any other vital add-ons before claiming the insurance, if you think they are not mandatory then you can skip them. For example, if you are the person who only travels within your country, then you will not need a GCC Policy covered on your car insurance. If you are ready to Pay Extra Fees: If you agree to pay the fees for the accident that is caused by you, then you can lower the annual premium. The higher the amount you agree to pay means lesser the annual premium amount. ● You need to compare the premiums three to five times before you grab them yours. ● Keeping a clean record on your driving experience. ● Going for a reliable, authenticated and trusted garages rather than sticking with the local mechanical car shops. ● Choosing the best and needed Add-Ons. ● Calculating the right estimated value of your car and the premium insurance. How to Buy the Car Insurance Policy? You can get your vehicle car insurance policy from any of the UAE Road Transport Authority Renewal Centers, the other way for purchasing the premium is by contacting the leading Car Insurance Agencies and ask them for a quote. The Insurance agency will ask you for the following documents and the annual premium fees for providing the car insurance policy. 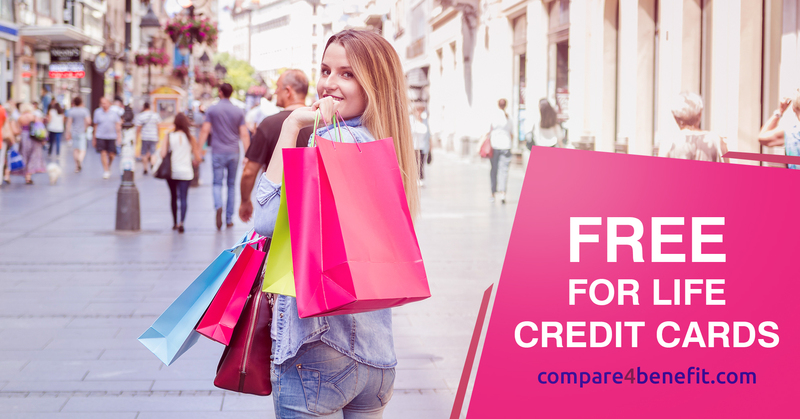 ● No claim Certificate if its applicable for your policy. ● A Copy of your license(Driving). As an end, choosing the right type of car insurance policy can be simple if you are legitimately following the above ideas. You just need to balance everything with your budget and the safety coverage types while opting for the best car insurance in UAE. 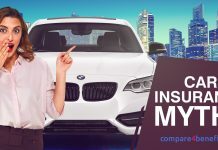 Another important point is to compare the maximum car insurance available with your needed benefits before opting for your vehicle insurance policy, and this will definitely help in choosing the legitimate insurance car cover for you.